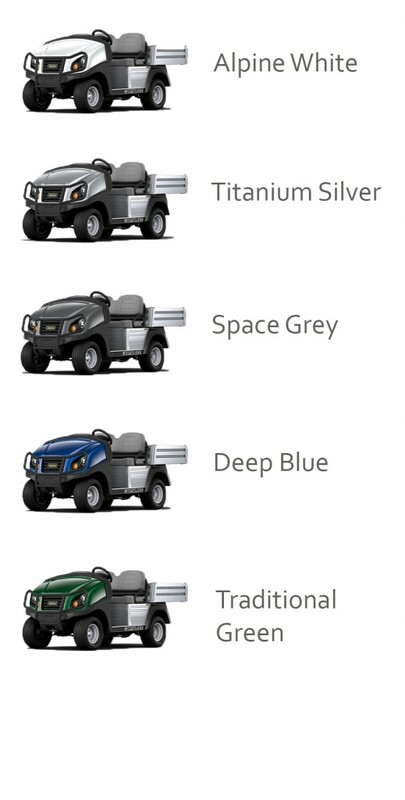 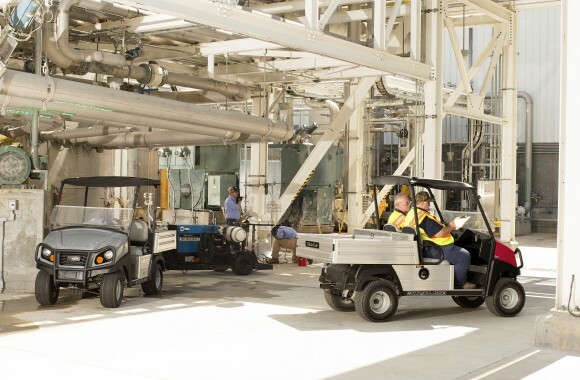 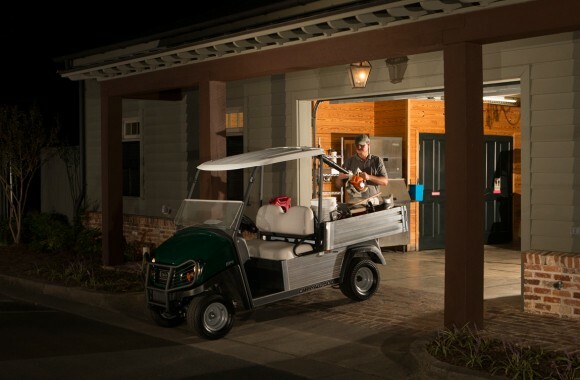 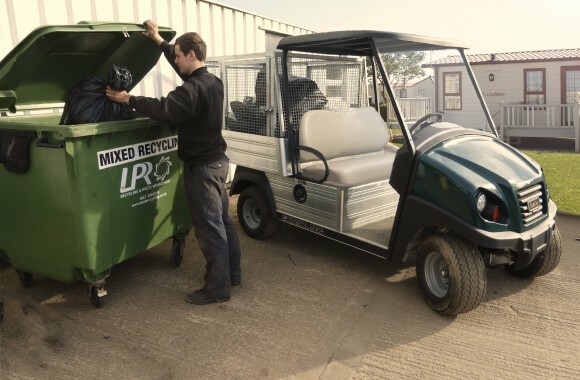 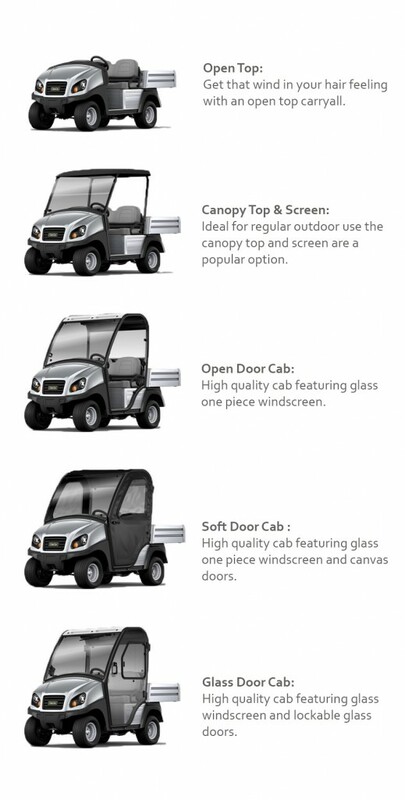 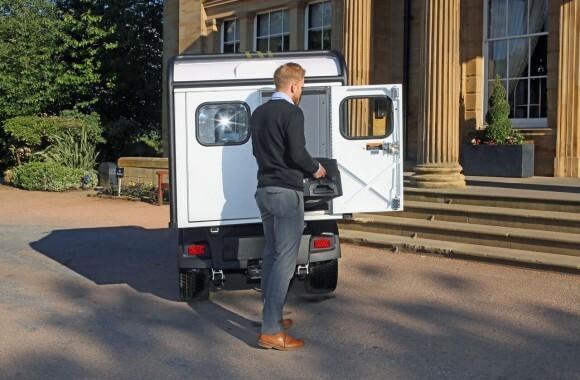 The Club Car Carryall 500 utility vehicle can be trusted to get the job done. 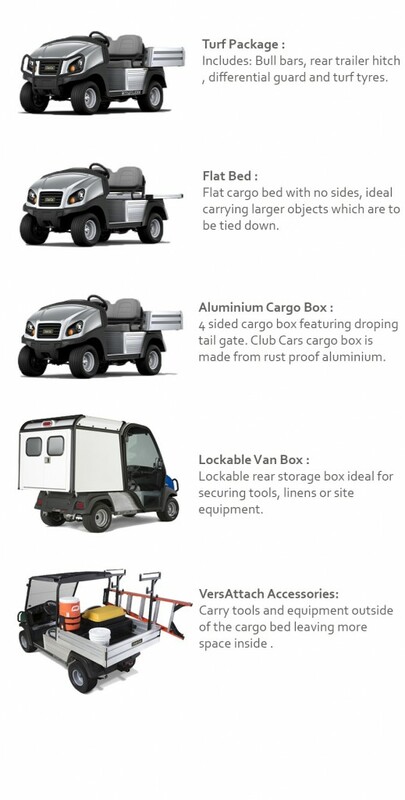 The Carryall 500 sports either a 48V DC electrical motor or the fuel efficient Subaru 404 cc petrol engine. 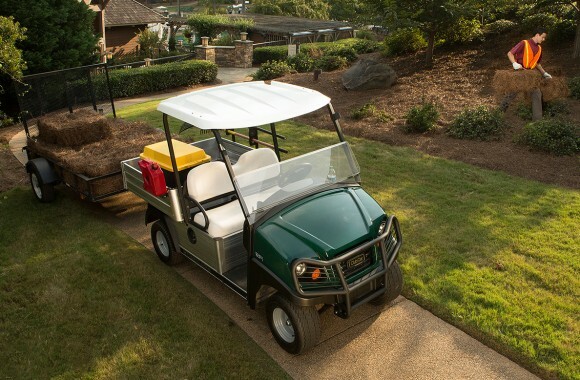 Made from aircraft grade aluminum the Club Car frame is lightweight yet strong and rust resistant providing years of service without breaking a sweat.